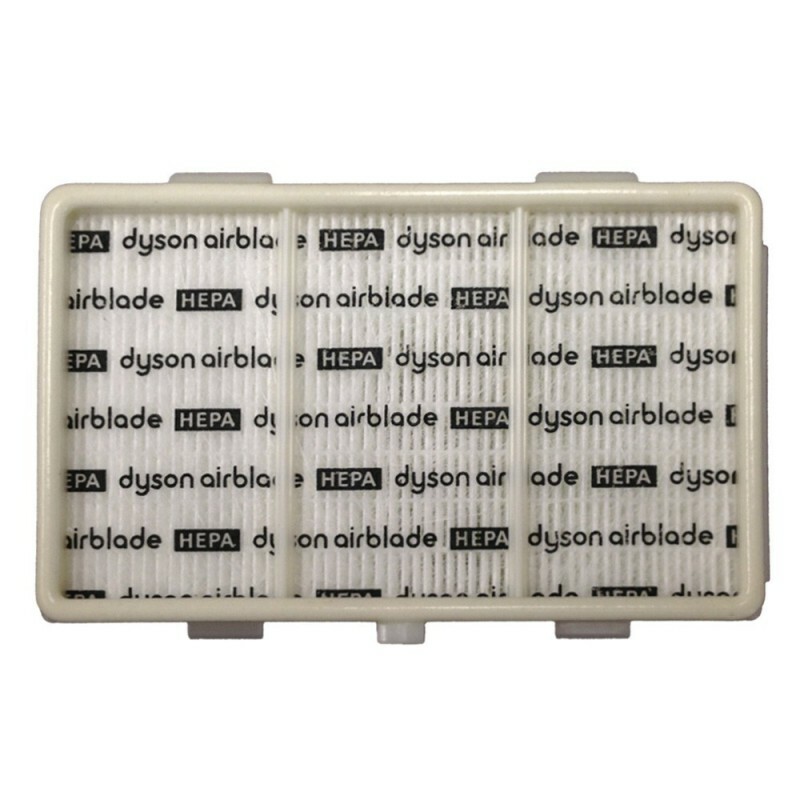 Replacement part - HEPA Filter for the Dyson Airblade AB01, AB03, AB06, and AB14 hand dryers. 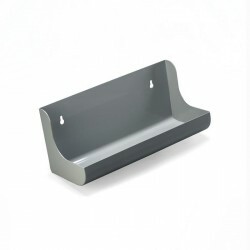 The filter model number is 920336-01 or 925985-02. 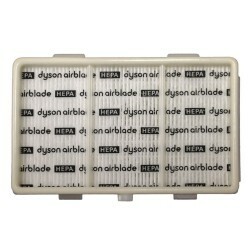 To note: one filter comes with the initial Airblade and an additional filter is only needed as a replacement. 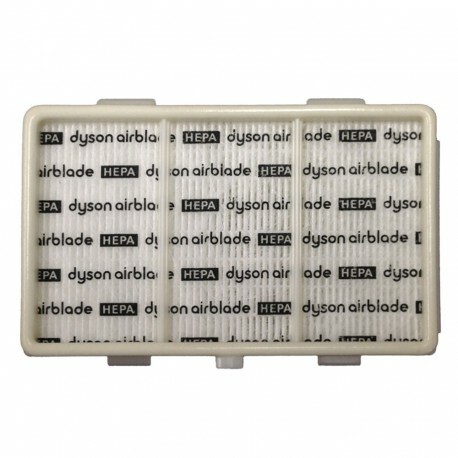 This model of HEPA filter is a genuine replacement part from the manufacturer - Dyson. There is a small door on the very bottom of the hand dryer. 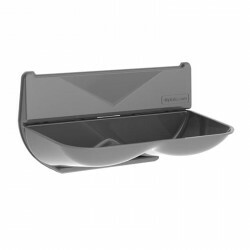 This can be opened using the service wrench that originally came with your Dyson Airblade. 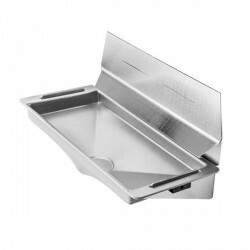 If you do not have a service wrench, which looks like a large Allen wrench, then please contact Bavada. 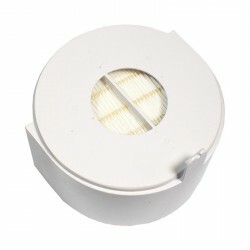 Once you have opened the door, simply pop out the old filter and snap the new one in place. 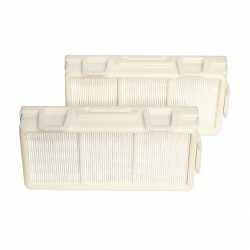 The new filters are expected to last 700,000 dries, twice as long as the original filters.